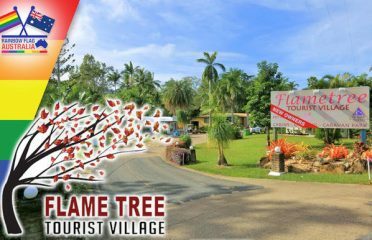 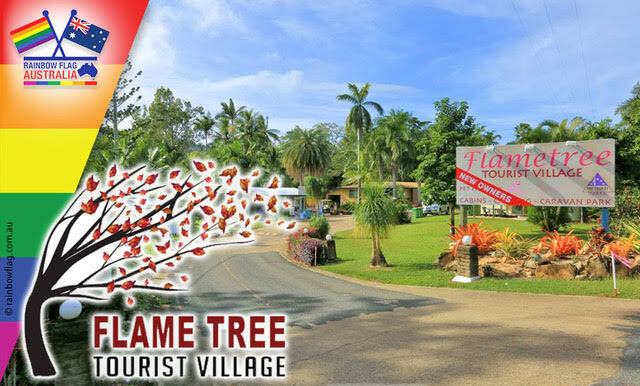 Flametree Tourist Village is Family Owned, Pet Friendly and Surrounded By Wildlife. 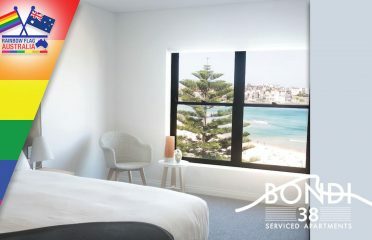 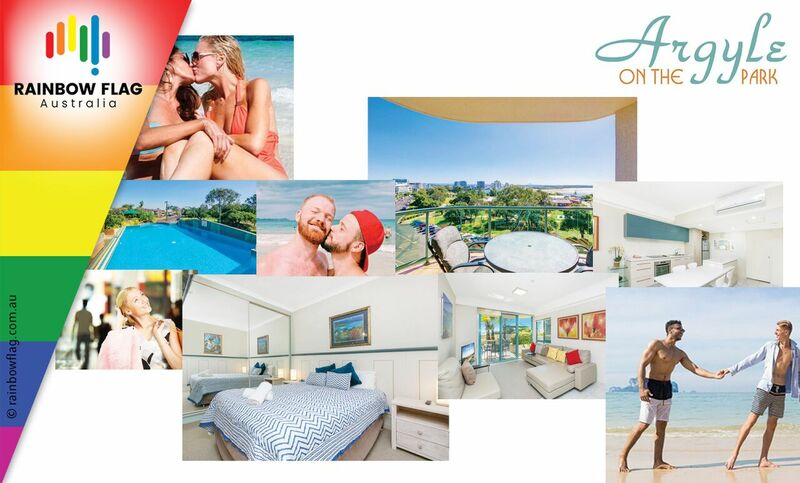 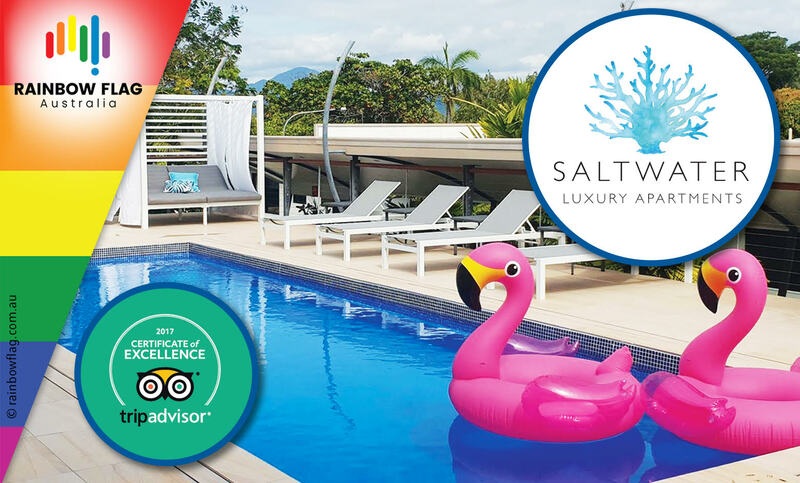 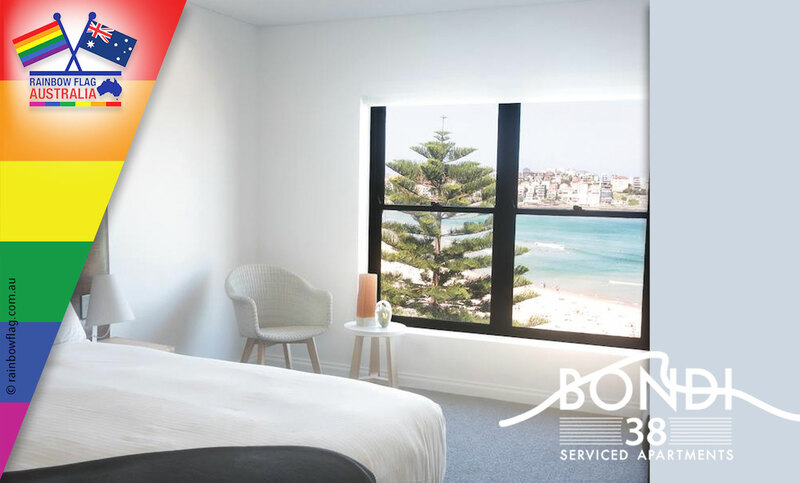 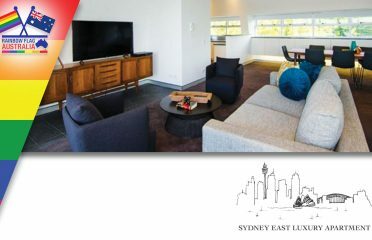 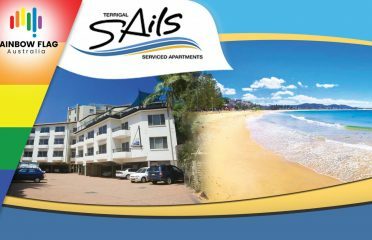 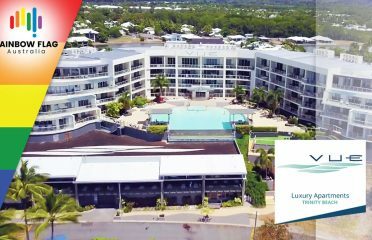 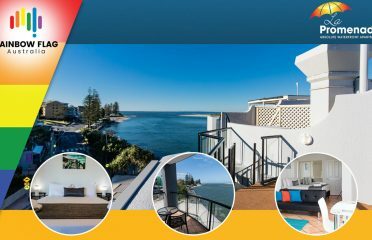 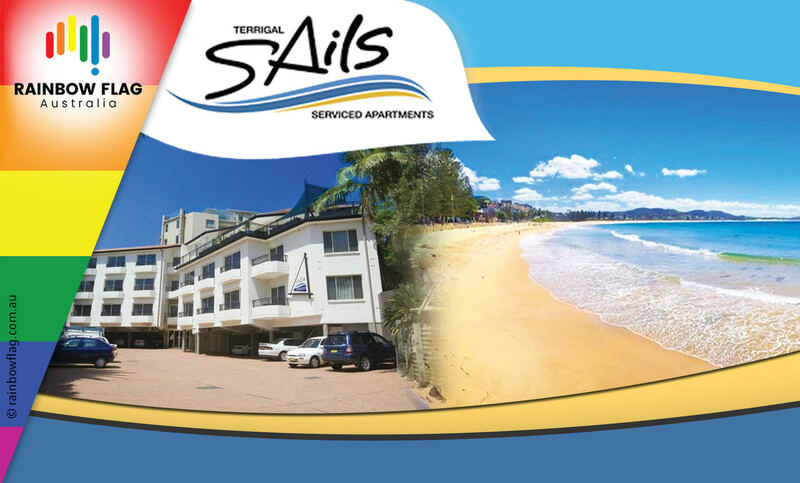 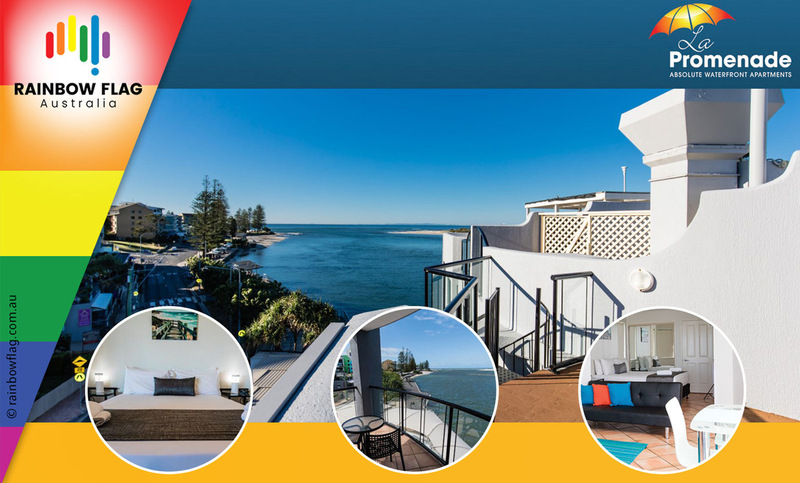 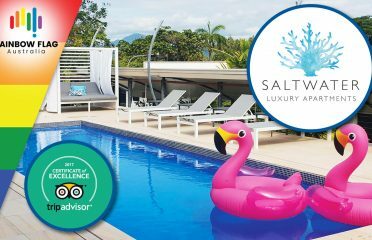 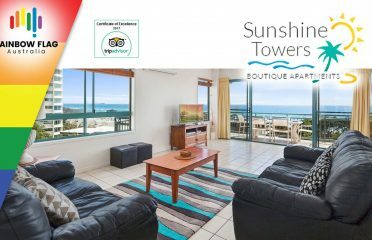 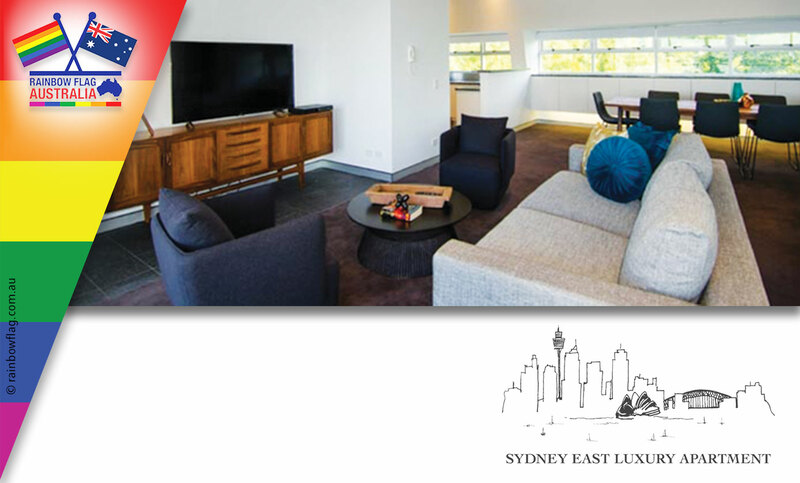 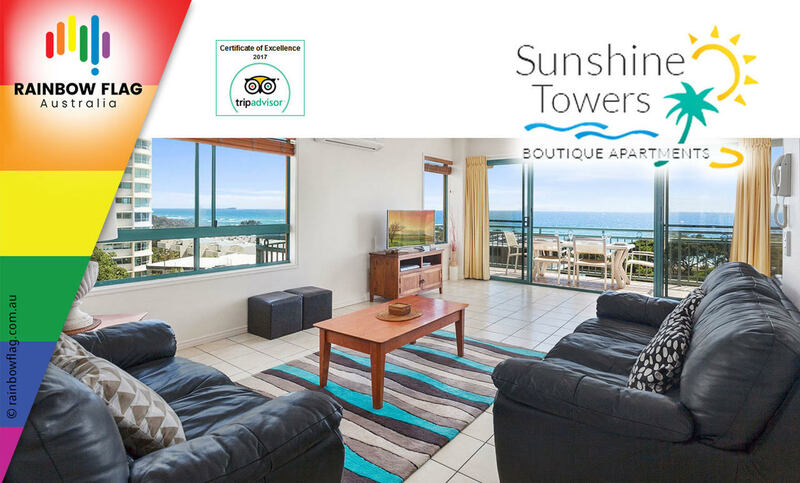 We are among the finest & most luxurious serviced apartments Sydney has to offer. 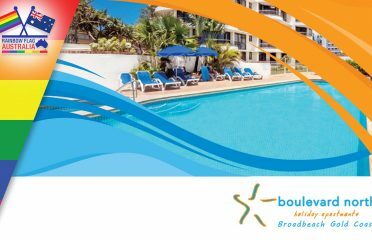 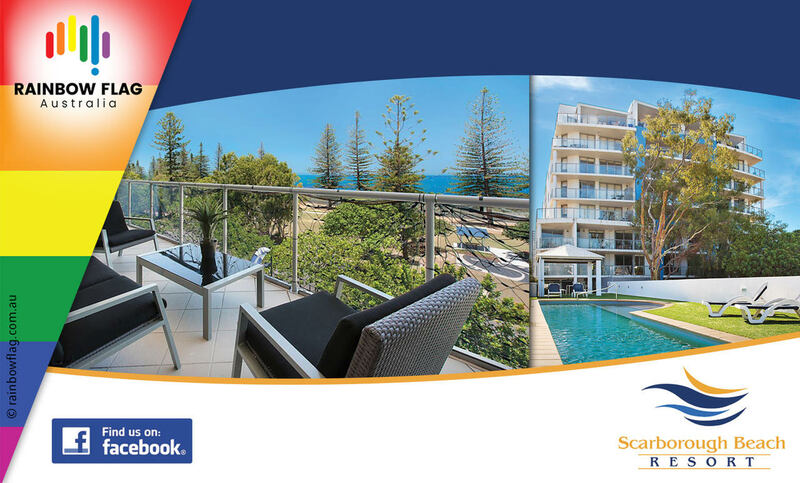 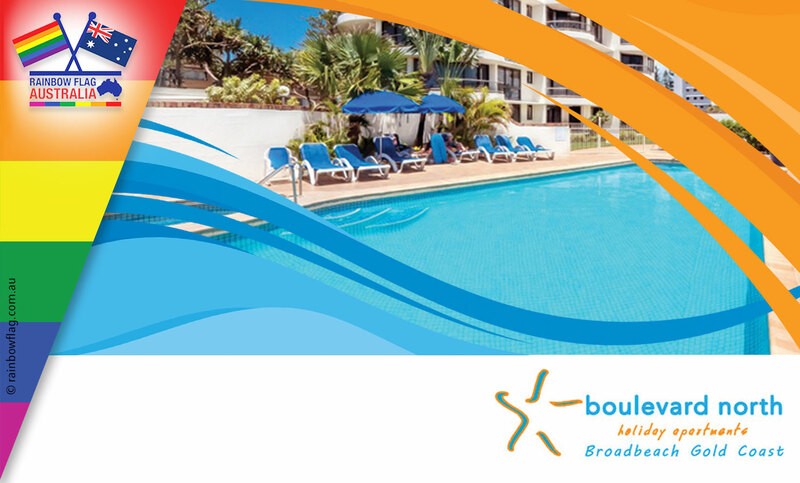 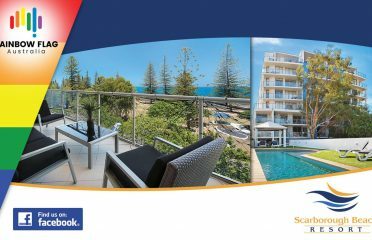 Treat the whole family to an amazing holiday with Boulevard North.